Frame your bed and finish your bedroom with one of our stunning headboards. 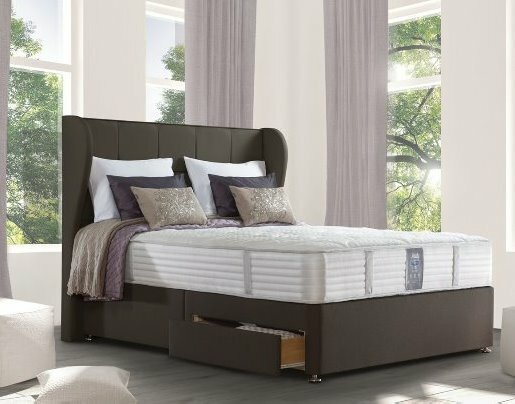 The Floor Depot Chesterfield showroom contains hundreds of headboards, available separately from our range of divans and bed frames. This allows our customers to create a fully bespoke bed, choosing from a wide range of upholstery, to create their desired look. We also have a range of modern, sleek-looking metal headboards, for something really different to make your bedroom stand out. Whether you decide to match your headboard with other room décor, such as our bedroom furniture, or use it as a key feature in the room, the addition of a new headboard can refresh a bedroom's appearance quickly and easily with the minimum of fuss. The headboard is often the first thing to catch your eye when you enter a bedroom – choose one from our expansive range to complete your bedroom perfectly. How to find the perfect headboard. Choosing a new headboard can be a fun experience at Floor Depot. Whether you want to match your headboard to your personality, existing décor, or a planned bedroom upgrade, we can help you pick the perfect finishing touch to your new or existing bed. 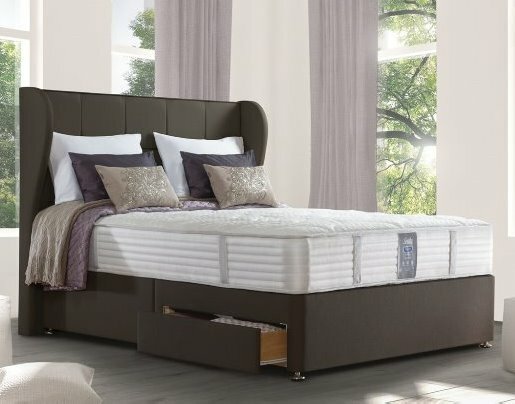 We offer a large range of materials and colours for your new headboard – plush or sleek, cosy or refined, we have a huge choice available for you to choose from. Your new headboard will help you achieve the bedroom of your dreams. 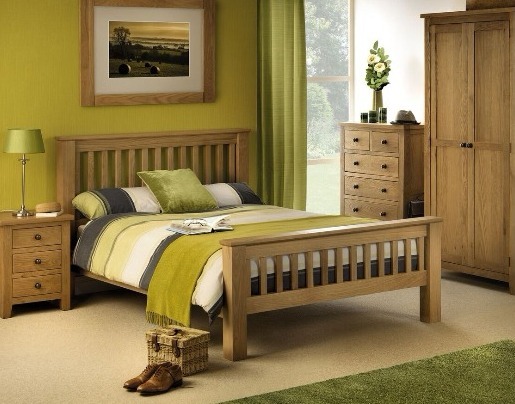 Come along to our Chesterfield showroom to explore our range – we would be delighted to see you! For this personalised and bespoke service, at a sensible price, visit the Floor Depot showroom.